The 1,445-acre Lackawanna State Park is in northeastern Pennsylvania, ten miles north of Scranton. The centerpiece of the park, the 198-acre Lackawanna Lake, is surrounded by picnic areas and multi-use trails winding through forest. 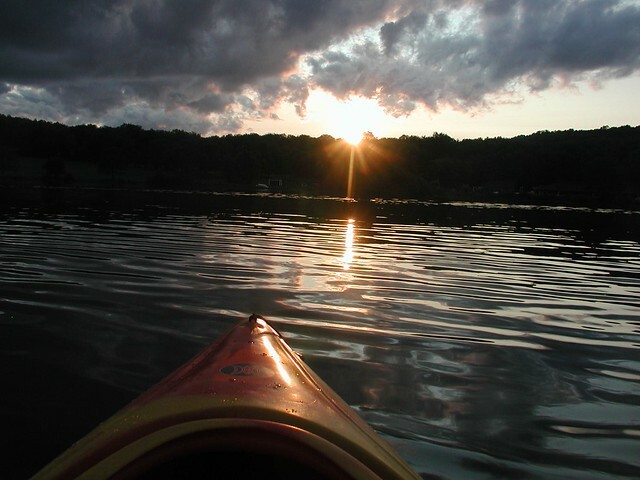 Boating, camping, fishing, mountain biking, and swimming are popular recreation activities. The park office is open specific hours. The pool, overnight areas, and other areas are open specific seasons and hours. Contact the park office for facility seasons and hours. The park is easily reached from I-81. Visitors should take Exit 199 and travel three miles west on PA 524. Visitors coming via U.S. routes 6 and 11 should take PA 107 east about three miles to PA 407, then south. Summertime programming includes DiscoverE and weekend interpretive programs. Directions to the nearest hospital are posted on bulletin boards or at the park office.